Is there really any argument? The value and impact of sales coaching is widely accepted. Unfortunately, the reality is quite the opposite: very few sales managers are properly equipped or motivated to coach. The truth is that not all managers can coach and not all coaching is equal. Different coaching methods will suit your team better than others. 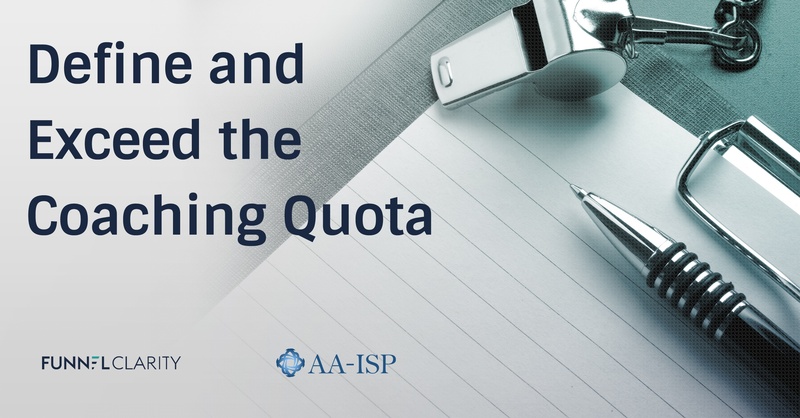 In this 30-minute recording, Tom Snyder of Funnel Clarity and Richard Harris of the Harris Consulting Group host a lively AA-ISP Training Tuesday Session focused on the challenges facing modern sales coaching. Complete the form to watch the webinar now!